Initiated in 2004, pHealth succeeded to attract the attention of a large audience, from scientist with different background to medical doctors, policy makers and health care industry professionals. The conference focuses on the tremendous potential of cloud, mobile, wearable technologies as important enablers for monitoring and treatment of wide range of patients. The 2018 Norwegian version will include workshops and a pre-conference hackathon. 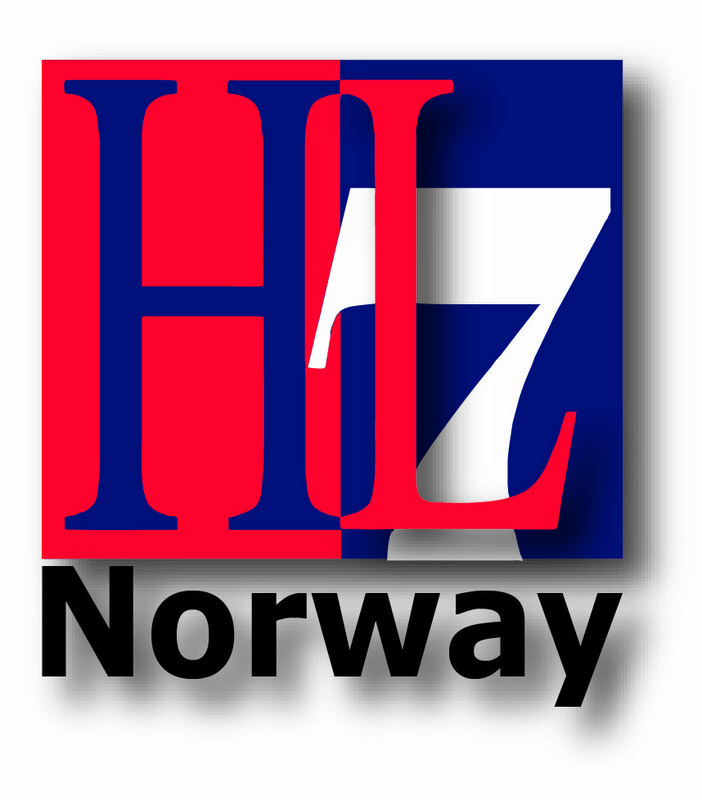 Bringing over 100 international and national experts in healthcare to the Norway Inland region, pHealth 2018 will be an important dissemination activity for Norwegian Healthcare related EU projects. Being hosted in Gjøvik, Norway’s cyber security capital, allows additional focus on safety and security in health care. The departments within the Norwegian University of Science and Technology (NTNU), including the Department for Information Security and Communication (IIK), the Center for Cyber and Information Security (CCIS), the Department of Computer Science (IDI), and the Department of Health Science (IHG), support the conference.